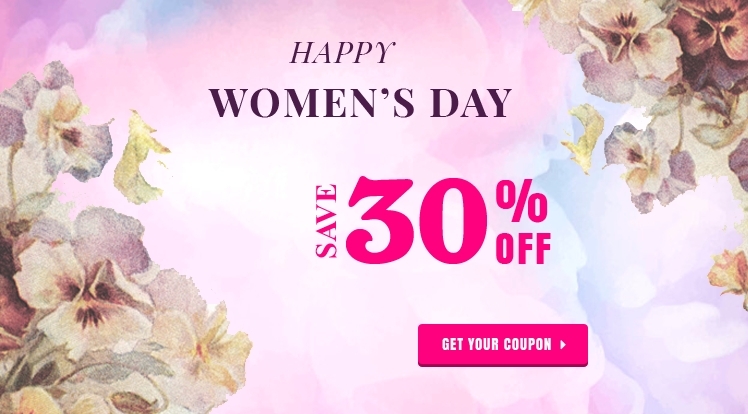 The special offers are valid to March 10,2019! Hurry up! Don't miss out on this awesome saving.